This morning superstar Houston Texan wide receiver Deandre Hopkins tweeted out an intresting picture. What was it you ask? Well it was a pair of football cleats, but not just any football cleats. They were Adidas Yeezy Football Cleats. What does this have to do with Louisville? Perhaps nothing, or maybe Adidas will have the Cards balling out in these badass cleats versus FSU. 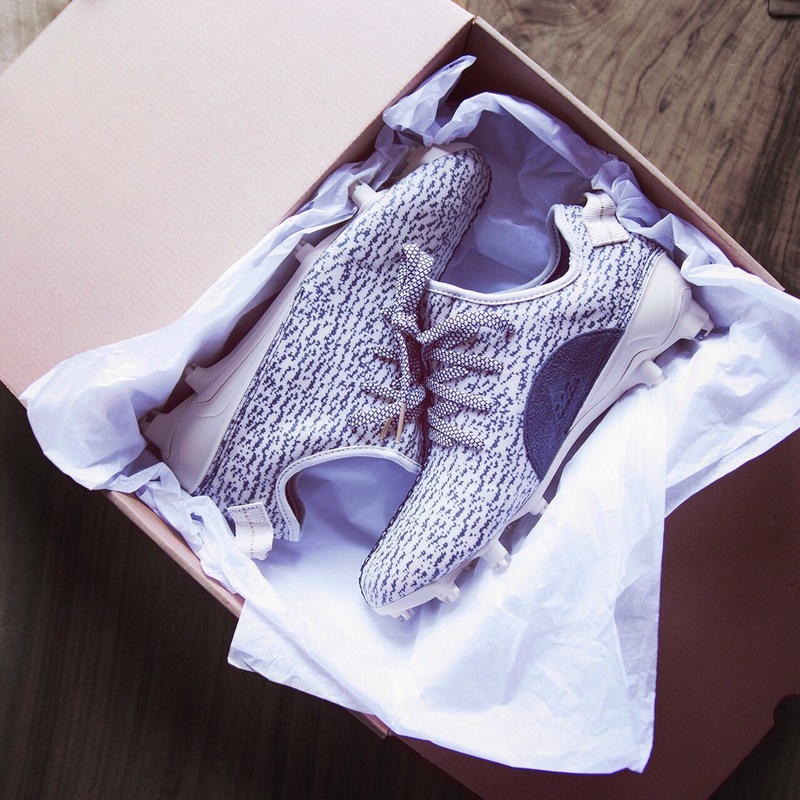 The best part about wearing special uniforms and cleats like the Yeezy’s is that players and recruits love it! So when it comes to celebrity designed cleats and special uniforms we at the RRTG are all about it. What do you think Card fans? Football will be glowing in the…daytime? Could College Gameday come to Louisville for FSU?